22 times member of winning teams. 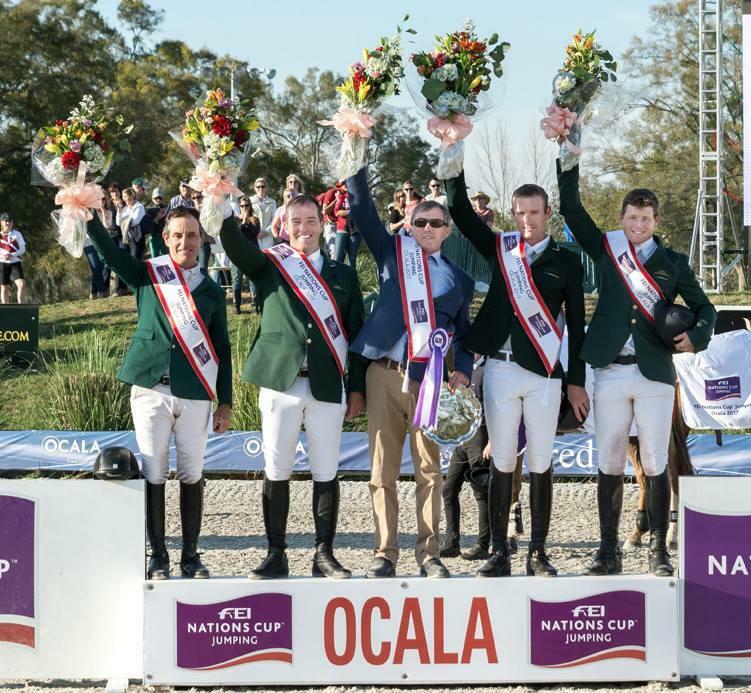 Cian is known in showjumping circles as a team player, and dedicates much of his time to Team Ireland. During his career, this commitment to Ireland’s senior squad has resulted in him appearing on no less than 22 winning teams. Cian’s allegiance to the Irish team is reflected in his willingness to field his top horses when appearing for his country.